Home / criminal procedure code / संज्ञेय और असंज्ञेय अपराधों में क्या अंतर है ? 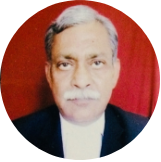 Difference between Cognizable offence and Non-Cognizable offence. 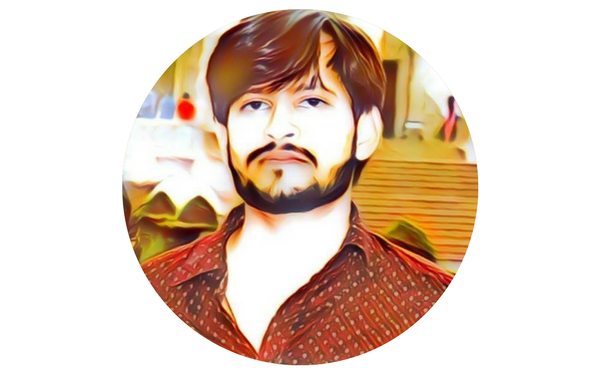 संज्ञेय और असंज्ञेय अपराधों में क्या अंतर है ? 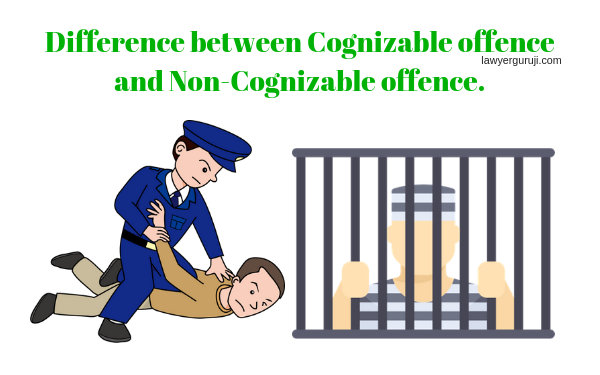 Difference between Cognizable offence and Non-Cognizable offence.